Hawaiʻi’s last King, Kalākaua, has been referred to as a Renaissance man. 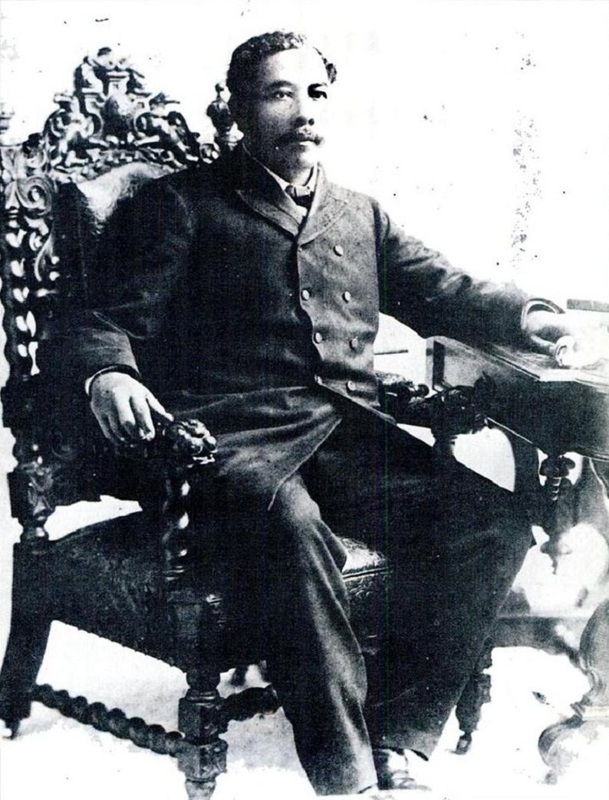 While seeking to revive many elements of Hawaiian culture that were slipping away, the King also promoted the advancement of modern sciences, art and literature … and astronomy. King Kalākaua has also been described as a monarch with a technical and scientific bent and an insatiable curiosity for modern devices. He became king in 1874. Edison and others were still experimenting with electric lights at that time. 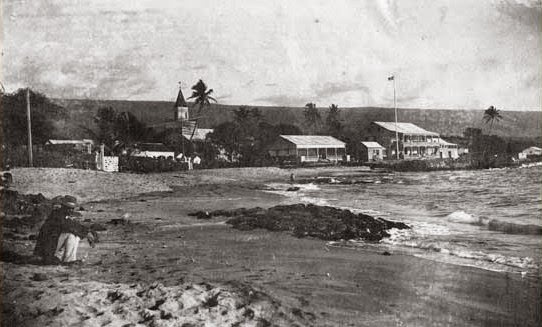 Five years after Kalākaua and Edison met (1881,) Charles Otto Berger, a Honolulu-based insurance executive with mainland connections, organized a demonstration of “electric light” at ʻIolani Palace, on the night of July 26, 1886. “The response to the Circulars was enthusiastic. (Harvard) received letters recommending mountain sites in the Andes and the Himalayas, and in South Africa, Australia, Japan and Hawaiʻi.” (Harvard College Observatory) Harvard chose ‘Mount Harvard’ in Lima Peru for The Boyden Station of Harvard Observatory. These were followed by NASA Infrared Telescope Facility, 3.0-m, 1979; Canada-France-Hawaii Telescope, 3.6-m, 1979; United Kingdom Infrared Telescope, 3.8-m, 1979; Keck I and Keck II, each 10-m, 1992 & 1996; Subaru Telescope, 8.3-m, 1999; Gemini Northern Telescope, 8.1-m, 1999; Caltech Submillimeter Observatory, 10.4-m, 1987; James Clerk Maxwell Telescope, 15-m, 1987; Submillimeter Array. 8x6m, 2002; and Very Long Baseline Array, 25m, 1992.